Here at Southern Energy Management, our mission is to improve the way people make and use energy. However, our journey does not stop there as we constantly search for ways to create a brighter tomorrow. Which is exactly why we created this gift guide for you. This guide — born from the “Vote Every Day” campaign led by B Corp’s, and fertilized by the desire to impact the environment in a positive way — is your one stop shop for holiday gift ideas for even the toughest to buy for. Our handbook of holiday gift advice offers an environmentally and socially friendly stream of choices in an otherwise violent river of Christmas commercialism. 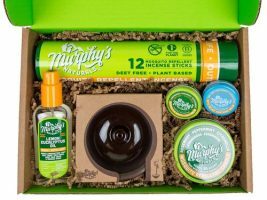 With this nifty list of 42 local gift choices, you’ll be able to shop for everyone on your list, while also considering the environmental and social impacts buying from a store may cause. But wait... What does this have to do with a solar power and energy efficiency company? As a B-Corporation, we strive to lead the change we want to see in the world, while treating people, the environment, and all other interactions with respect. We believe that business is conducted with the goal of benefiting both parties, with the knowledge that we are responsible for future generations. 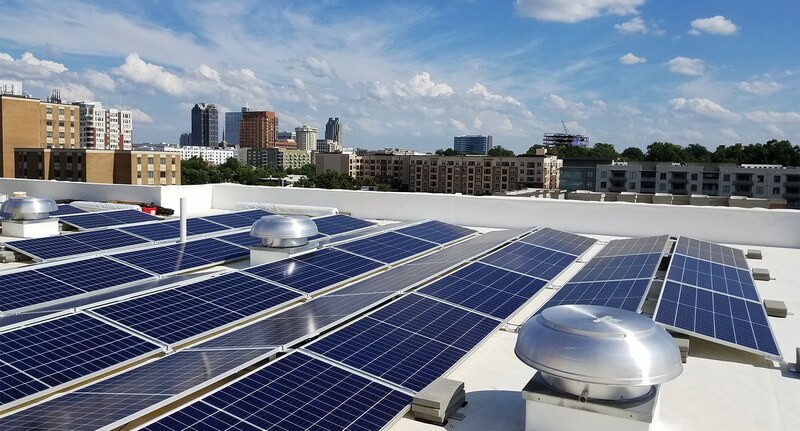 This vision has played a large part in Southern Energy Management being awarded B-Corp’s Best for the Environment Award for the past two years in a row. We are continuing our pledge as a B-Corp, by setting our sights on our goals to win Best for the World in another category in the next 3 years and eventually Best for the World Overall soon after that. Our ongoing pursuit of utilizing business as a force for good is rolling into the holiday season with B-Corp’s Vote Every Day Campaign. 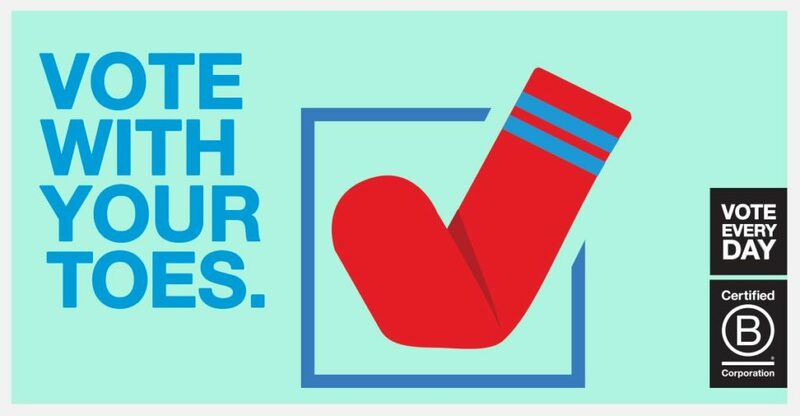 Vote Every Day is a campaign launched by a group of B Corps in order to raise awareness about how the things you purchase on a day to day basis can be a powerful way to voice your opinion after election day. 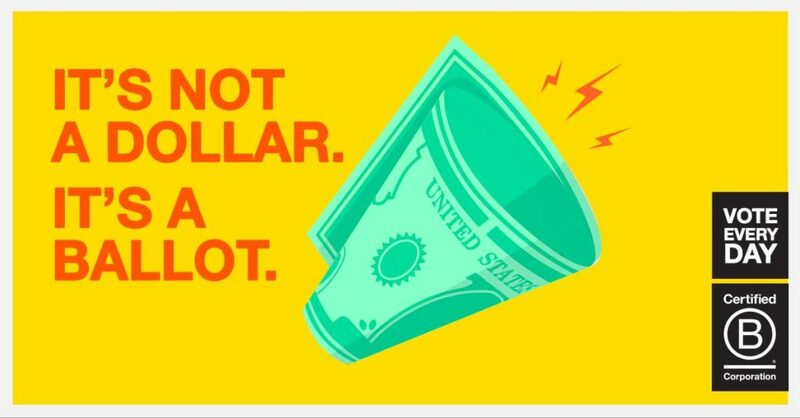 Through this campaign, business leaders across America remind consumers that the locations they spend their money at is just as important as the names they bubble on a ballot. As you begin making your list this holiday season, be sure to browse through our North Carolina B-Corp gift guide for ideas on where you can make an impact and Vote Every Day. 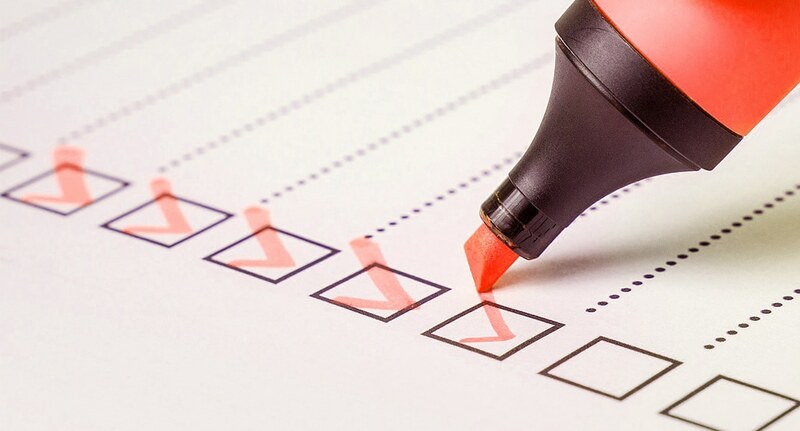 Begin the routine of casting your “Vote Every Day” starting by checking off your gift list as a way to make your mark. Larry’s is deeply dedicated to protecting the environment and using our resources more responsibly. Whether from their natural lighting, biodiesel van, or supporting Fair Trade farmers, Larry’s is looking out for the world we live in. 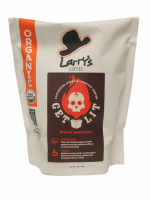 Larry’s Coffee prides itself on using shade grown, organic coffee, and on pulling out all of the wonderful flavors from those beautiful brown beans. Gaia founds their work on the principle “do no harm to people, plants, or the planet” and is on a mission to spread the equation “Purity + Integrity = Potency.” They assure all of their herbs are as natural and pure as possible, while also committing to creating quality jobs and supporting social and environmental impact work. 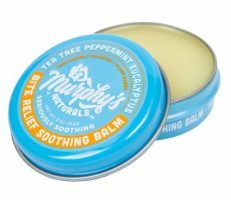 From lip balm to awesome outdoor apparel, Murphy’s is your one stop shop when finding a gift for the person who is always answering the call of the mountains. 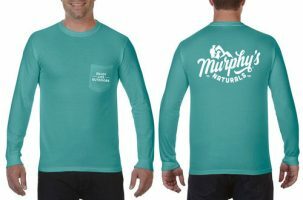 Murphy’s uses all natural products and strives to promote health and wellness. 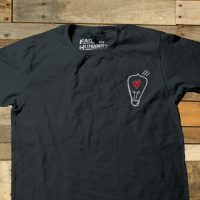 They also donate 2% of their gross revenue to cause based organizations in an effort to change the world both with their products and by giving back as a company. 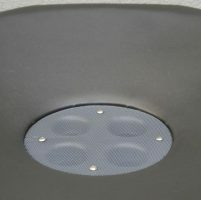 Through Rainwater Solutions’ affordable and safe process, harvesting water has never been easier. 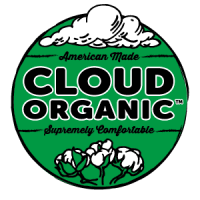 Their products allow homeowners to conserve water by using reclaimed rainwater. Rainwater Solutions’ goal of protecting the earth has led to communities all over the United states to develop ways to increase sustainability and protect the environment. Their products are the perfect purchase for the green-thumb conservationists on your list! Starting in 1930, Dewey’s fired up its ovens for the first time. Now, nearly 90 years later, they’ve become a staple of Winston-Salem’s cuisine. 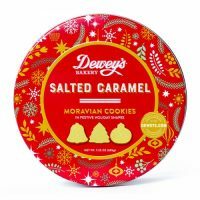 Whether you try their Moravian cookies or a seasonal offering, Dewey’s has something for everyone. 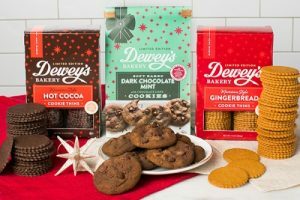 Michelle and Scott Livengood, owners of Dewey’s, are focused on giving back to the community by offering a slew of fundraising options and by partnering with local schools. 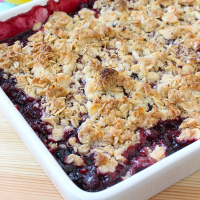 Be sure to check out some of their goodies when planning your desserts this treating season. 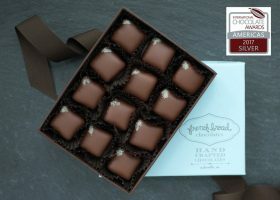 French Broad Chocolates, Asheville’s local chocolate tasting room and factory, is a great treat for every season. Owners Dan and Jael Rattigan have embraced the life of chocolate ambassadors, creating positive and delicious environments along the way. As a certified green restaurant, French Broad Chocolates serves up a double portion of sustainability: they sustain the Earth and the sweet tooth on your list’s appetite for treats this holiday season. 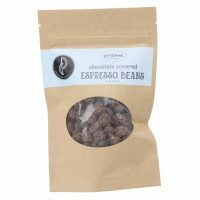 Know someone who is always craving pure, natural, dark chocolate? 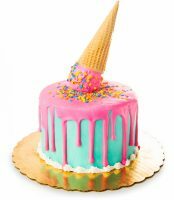 Mandala captures that and more in their unique chocolate treats. 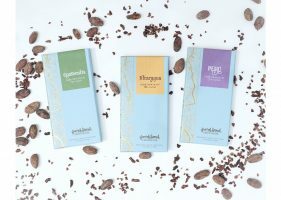 Through a combination of ancient alchemy and modern techniques, Mandala creates nutritious and delicious Cacao confections that are raw, non-gmo, and certified organic. Mandala also utilizes business as a force for good by donating 10% of profits to ecology conservation projects. Founded in 2001, Vert & Vogue has become a community favorite in Durham. Creators Nadira and Ryan Hurley are dedicated to helping downtown Durham grow as a shopping and social destination. 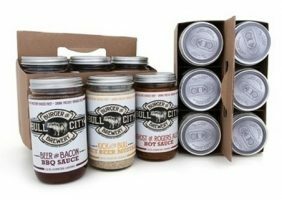 They offer a wide array of products from home goods to stylish clothes, allowing Vert & Vogue to truly encompass the spirit of the Bull City. 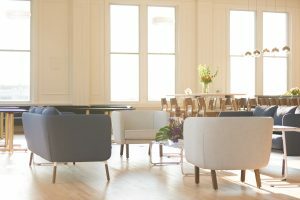 Through their work with nonprofits like SEEDS and Urban Ministries of Durham, and their commitment to sustainability shown in their location and use of natural fibers, Vert and Vogue earned the B Corp certification in December, 2017. A self-publishing company out of Morrisville, Lulu press is one of the most successful independent publishers in North Carolina. In 16 years of business, Lulu has helped creators in over 220 countries have their stories heard. The foundation of Lulu has always centered around finding an easier way to publish and consume content, so what better way to kick off the holiday season than by getting the creative someone on your gift list’s novel published? Starting out as a small screen printing company in 1977, TS Designs quickly grew into an automated shirt printing organization working with national brands like Nike and GAP. As the world changed and many businesses outsourced for cheap labor, TS Designs reinvented the wheel. 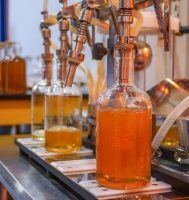 They came up with a new beneficial business model focused around People, the Planet, and Profits. 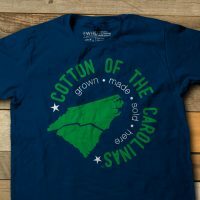 TS Designs follows a dirt to shirt supply chain approach for their cotton tees by partnering with local NC cotton farmers. You can even meet the farmer behind the fabric at their annual Cotton Harvest Tour. Nothing says Durham like a nice burger and a flight of beers on a Friday night. 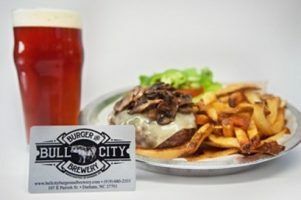 Support a local NC business and give the gift of an awesome weekend starter with a gift card to Bull City! 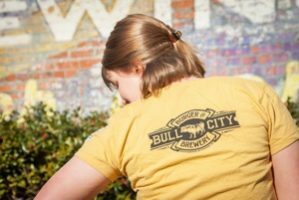 Bull City is a catalyst in the world of B Corp restauranteering as the first B corp restaurant in NC, and first B Corp brewpub in the world. Be sure to check out their seasonal beverage offerings and duck fat fries! Seal the Seasons offers “The Farmers Market in your Freezer,” by creating a platform for smaller farms to freeze their produce at the peak of their freshness. 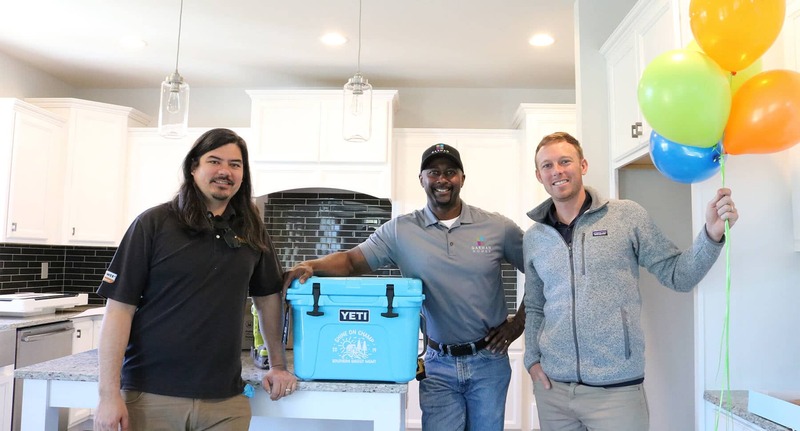 Seal the Seasons has also been working with the NC Department of Agriculture & Consumer Services to supply locally sourced frozen produce to smaller retailers throughout The Great North State. They also gives back by working with non-profits and other partners that support small farms and healthier food options. 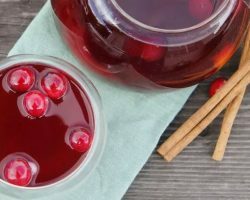 Heading to a holiday party? 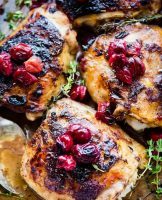 Make and take one of these recipes using Seal the Seasons’ products found in the frozen section at a local retailer near you! 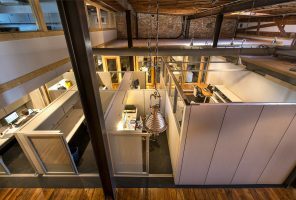 In October 2012, HQ Raleigh was born out of the idea that problem solvers and innovators should work under one roof to help spread change. The impact of this has been tremendous! 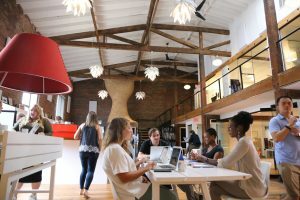 HQ Raleigh has grown to one of the top options for coworking space in the Triangle, creating a hub for companies, communities, and start-up organizations across the region to create and collaborate. An HQ membership is a great gift for the entrepreneurs, telecommuters, and consultants on your list. 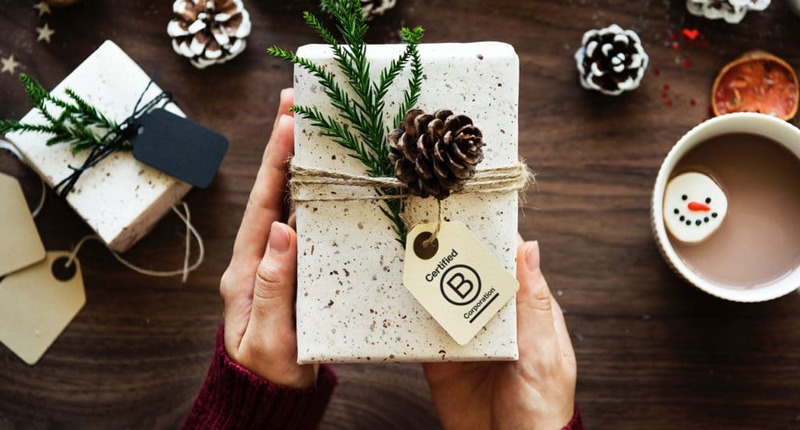 Stay tuned for Part 2 of our gift guide — Impactful Gifts for Those Who Have Basically Everything — where we will highlight local North Carolina service industry B-Corps!